The Blues Bottle slide will take you back to pre-depression Mississippi, where Blues Masters used medicine bottle slides to form the roots of modern day blues. 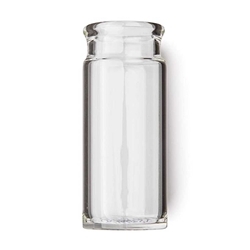 Blues Bottle slides are individually hand-blown of durable, seamless Pyrex glass. The weighted, closed ends provide optimum balance. Dunlop slides are today's most popular slide.